Jim is the Managing Director of the Channel Group, having set up the company with Darren back in 2011 when they were both working at a local college. Jim has been in the outdoors his whole life, growing up on a diet of Peak District gritstone and rain before travelling and settling in the warmer climes of the South West to pursue a career in teaching. Jim is well known throughout the outdoor industry and is involved in several influential professional bodies, notably as Vice Chair of the Association of Heads of Outdoor Education Centres. 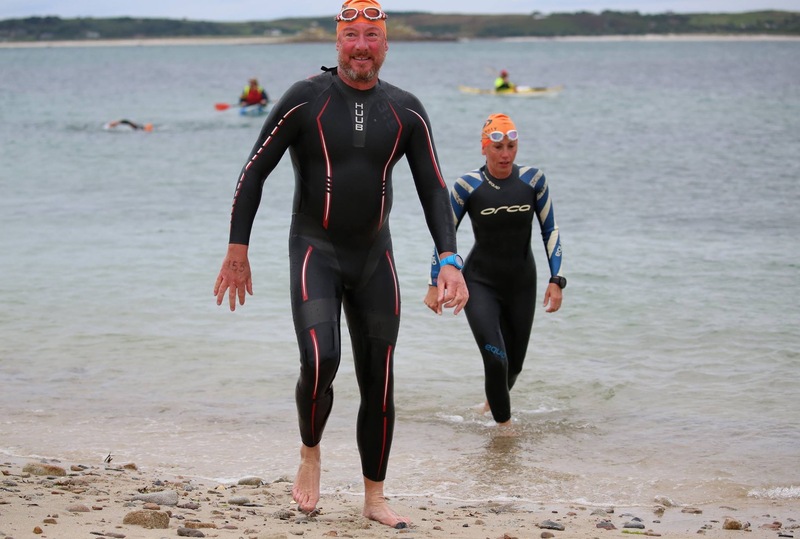 He is also a keen swimmer, RNLI Senior Helm for Minehead Lifeboat and a director of the Outdoor Swimming Society; currently developing the new Nomad Swim Courses.